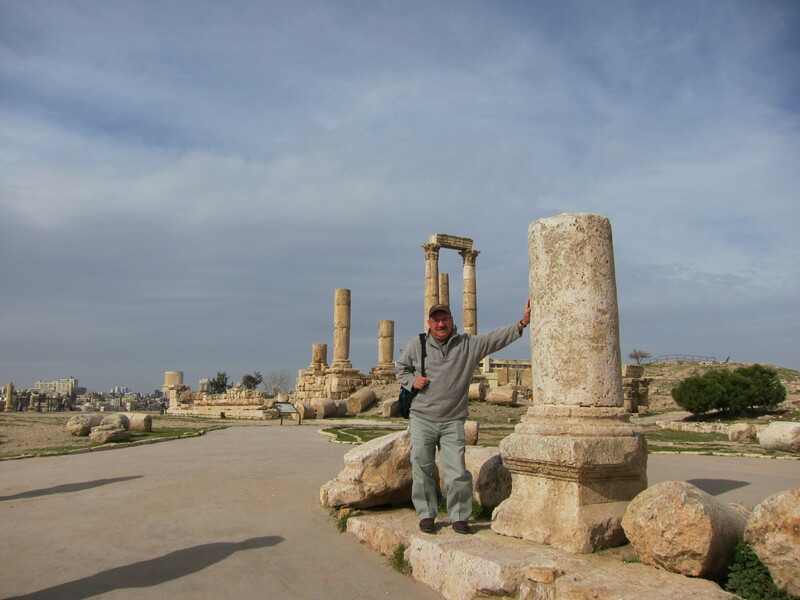 During my recent trip to Jordan, my team and I visited the Amman Citadel, a magnificent archaeological site located at the center of Amman. Situated atop a hill, the surviving columns of the Temple of Hercules hint at what once was a great temple dedicated to the popular hero-god. 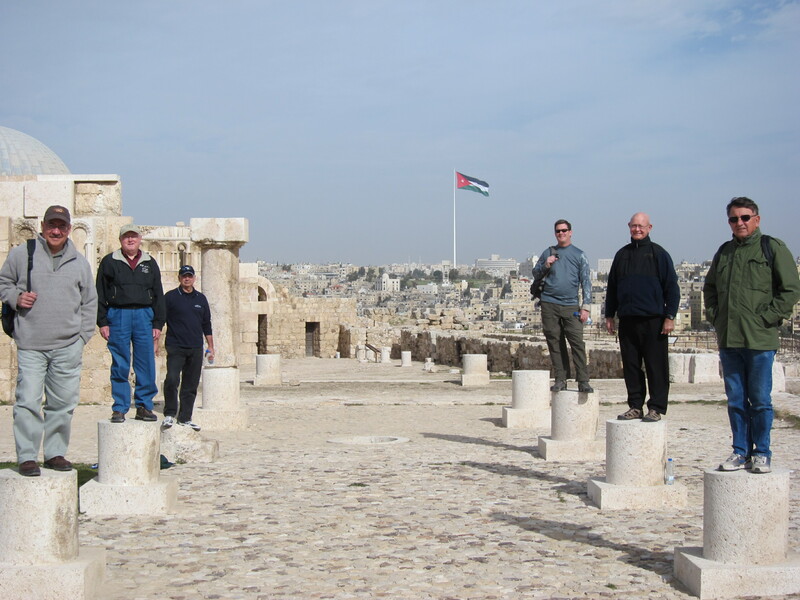 This open-air museum also boasts the remnants of a palace, a mosque, and a Byzantine church. 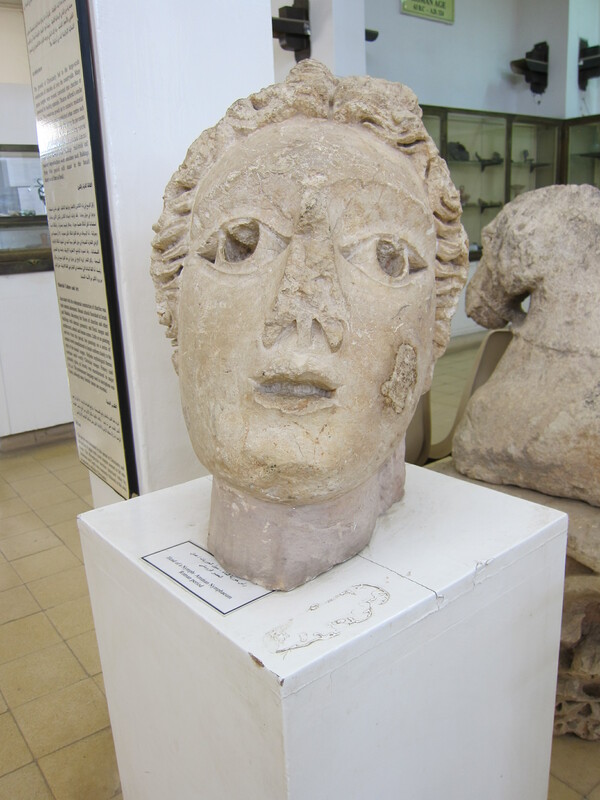 The Jordan Archaeological Museum is also located at this site and houses artifacts recovered from archaeological sites around the country. As at other archaeological sites I have visited, I noticed that all of the statues that survived the ravages of time have one thing in common — practically all of them are missing heads and arms. While a statue commemorates someone or something that was alive at one time, a statue lacks all of the essential qualities of life. A statue is, by nature, something that is cold, stiff, unresponsive, and inflexible. So, when time unleashes its pressures, the most vulnerable parts of the statue are the first to break. 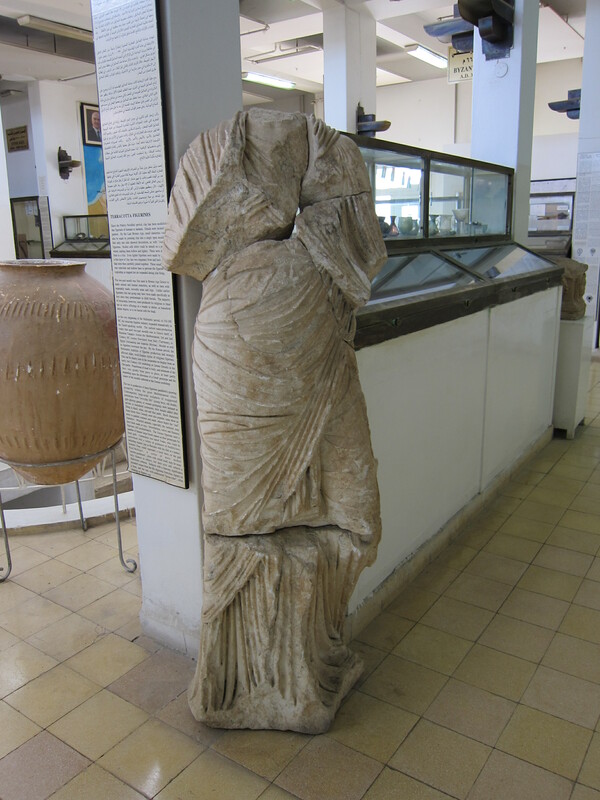 Headless statue at Jordan Archaeological Museum. The dictionary defines “flexibility” as “capable of being bent, usually without breaking” and “willing or disposed to yield.” Flexibility is important in everyday life. In fact, I usually advise the teams that travel with me to be more than flexible. I urge them to be fluid because regardless of how carefully we plan and prepare, something always happens or changes along the way. And the best way to survive those unexpected challenges is to be flexible and fluid. A stiff-neck will only result in unnecessary headaches. Only the living can be flexible. Being flexible in life is the best way to keep from losing your head when you are hammered by things that are unexpected, unorthodox, or unconventional. You don’t have to compromise principles in order to survive, but you do have to be willing to consider where and how far you can bend. Flexibility allows us to make course corrections, to find creative solutions, reduces unnecessary stress, prevents possible injury, and helps us discover new ways of doing the same old things. So, the next time you are facing new or unexpected challenges — be flexible. Bend a little, or a lot. Be patient, kind, forgiving, and loving. Remember that only living and dynamic things can flex and flow. As for those statues in the museum, we may never know the names of the people they were meant to commemorate because they have lost their heads. Make sure you don’t lose yours! Yes, yes, yes…we have surely been flexing and flowing…lol Great story as always Bro. Omar! Thanks for the encouraging words. Thanks, John. Keep on being flexible as you continue your good work for the kingdom. Appreciate all you do to reach out to others.